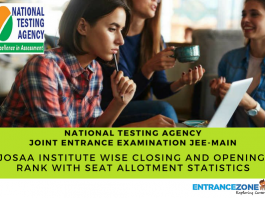 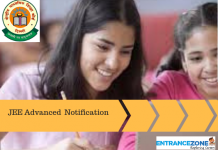 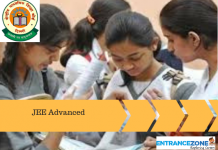 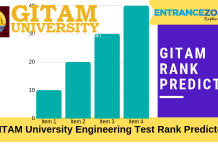 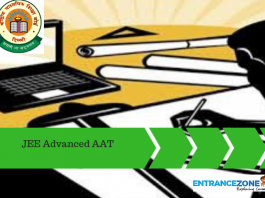 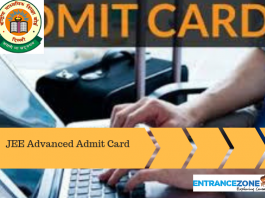 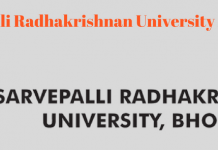 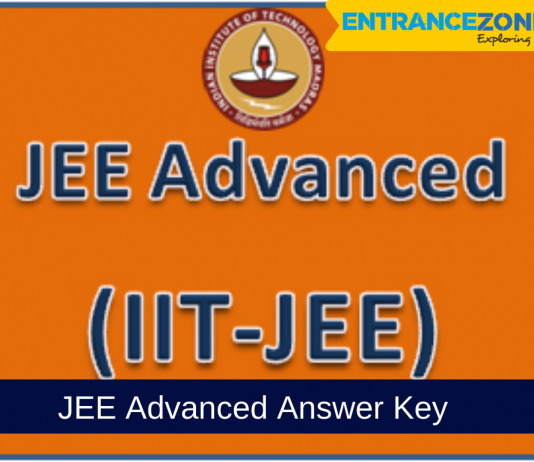 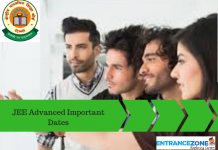 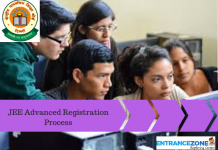 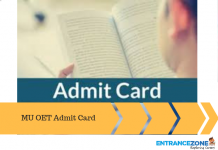 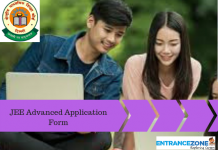 Joint Entrance Examination Advanced (JEE Advanced) is the compulsory exam for entry to undergraduate engineering and architecture courses at IITs - Indian Institute of Technology, the premium centrally funded engineering institutes in India. 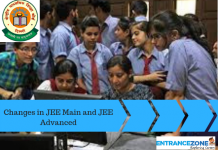 Also, the Joint Admission Board (JAB) 2018 compromising of 7 zonal IITs will conduct Joint Entrance Examination Advanced 2018, well known as JEE Advanced 2018. 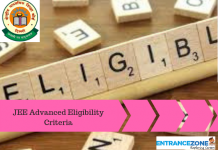 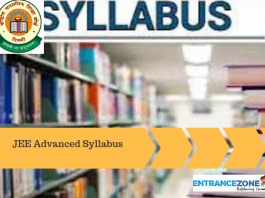 The performance of an applicant in this entrance exam will be the basis of admission to IITs in various courses (10+2 entry level) i.e the Bachelor’s, Integrated Masters and Dual Degree programs. 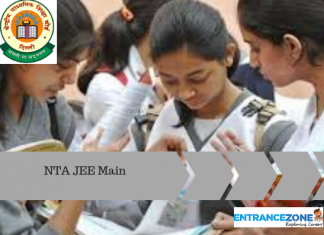 The Joint Admission Board decisions will be final in all matters subject to admission into IITs. 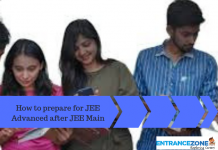 Only top 2,20,000 candidates from various categories (listed in Information brochure) and who have scored positive (cut-off) marks in JEE Main 2018 will be eligible to sit in Joint Entrance Examination Advanced 2018. 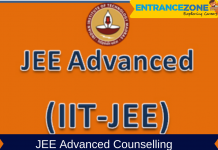 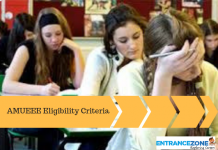 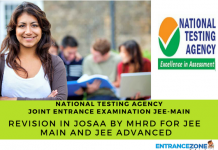 The aspiring candidates must have complete detailed information about JEE.